“We back you up, wherever your projects may be”: this is the message with which ULMA is introducing the new image and content for its international corporate websites as well as for its local websites. The main motivation of the development of this digital project involves the optimization of ULMA’s digital presence to encourage and facilitate different ways of contact with the customers. The prevalence of audiovisual language, offering a prominent place to images of great value and communicative impact, is one of the characteristics of the renewed image of ULMA's websites. Although above all, the new image responds to the analysis and the subsequent adaptation to the user´s browsing preferences, reinforcing the contents and areas with the highest rates of consumption and positive evaluations, and including new spaces aimed at improving the customer experience. The close relationship with the customer during the whole project, analysis, understanding and adaptation to the culture and constructive methods of each country, form the philosophy and the way of working that characterizes ULMA and have its reflection in the digital field. 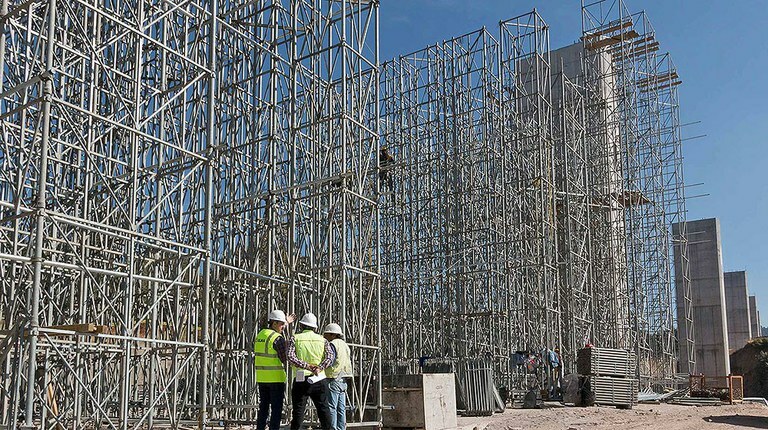 The purpose and objective of each of ULMA's different websites is to show the solutions of formwork, scaffolding and safety systems, selected in a unique way for each client, in order to respond adequately to the reality of each country and the requirements of each project. 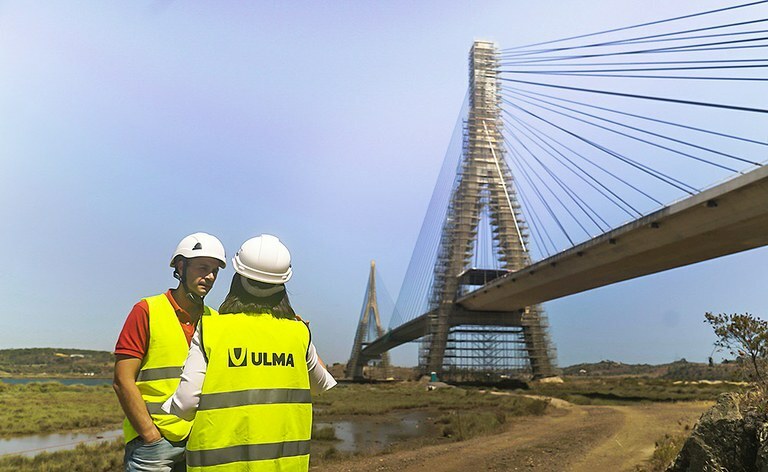 Thus, one of the most recognized values by ULMA's clients and collaborators lies mainly in its commitment and involvement in the safe, efficient and cost-effective development of each project. 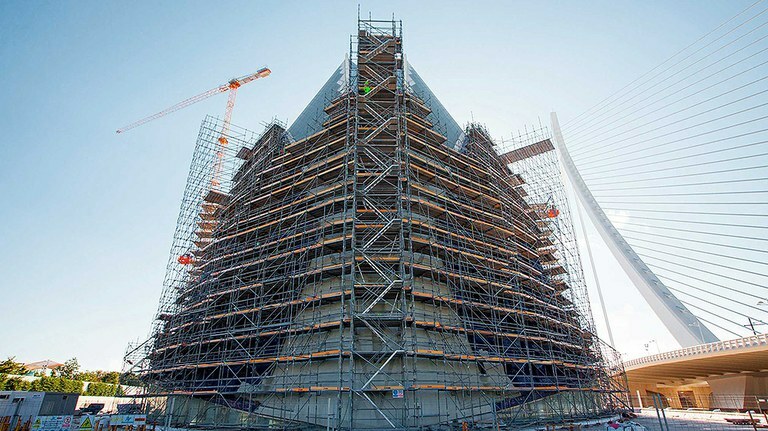 This proximity is essential when offering a reliable service from the beginning of each project until its final execution, studying the options for each site, designing the technical solution for formwork and scaffolding, and providing the most suitable construction material required in each type of project. In this sense, a new space on the websites shows this collaboration and understanding between ULMA and its clients. 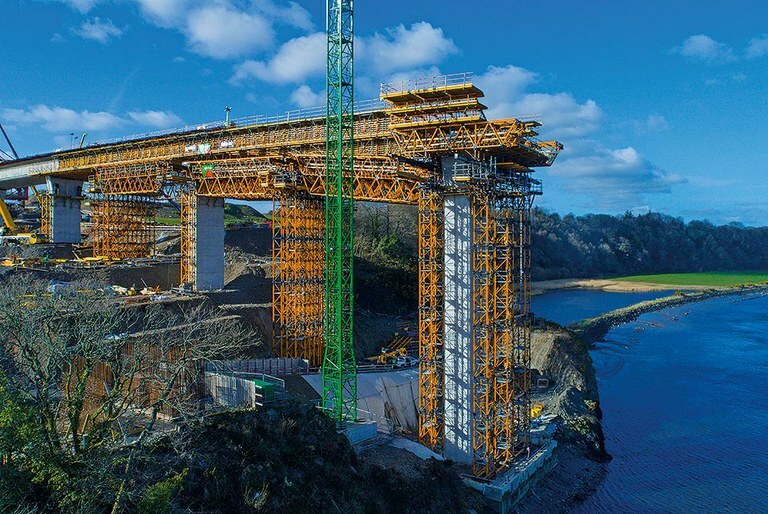 Here, all of them, the clients and collaborators, as the people who take care of every detail and is part of the management, commercial, technical, productive and logistical teams at ULMA, describe their own experience during the development of the construction projects in which they have participated as a unique team.